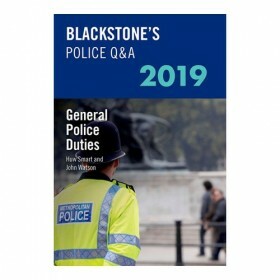 Written in partnership with the Manuals, the authors have over 10 years' experience of writing multiple-choice questions! 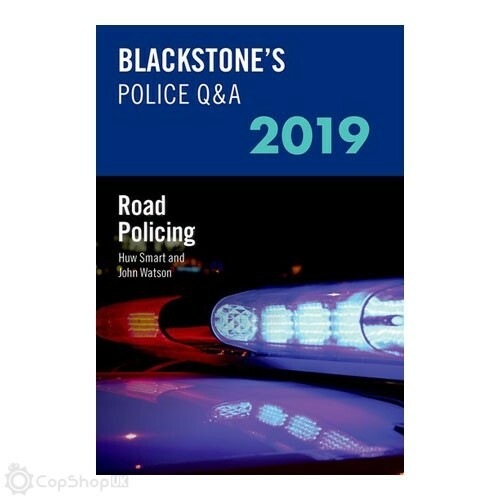 Blackstone's Police Q&A: Road Policing 2019 contains hundreds of multiple-choice questions designed to reinforce knowledge and understanding of the Road Policing Manual. Matching the only format of questions you will see in a NPPF Step Two Legal Examination, each question has a detailed and comprehensive answer that highlights not only the correct response, but also the reasoning behind the incorrect responses, allowing candidates to highlight any gaps or weaknesses in their knowledge. Full cross-references to the relevant Manual paragraphs and Keynotes encourage more effective studying, while a question checklist helps you track your progress. 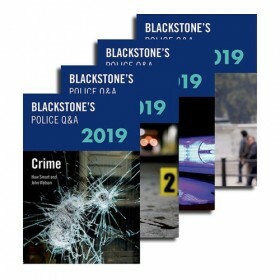 The 2019 editions of this popular series contain important updates, reflecting changes to the 2019 versions of the Blackstone's Police Manuals. 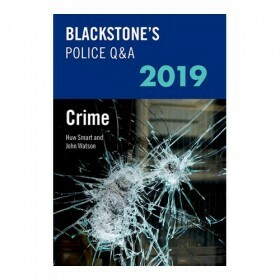 This edition of Road Policing includes new questions from across the 2018 syllabus. 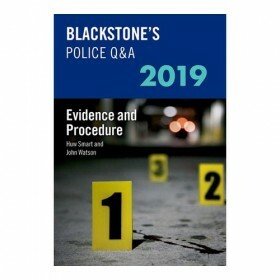 Other titles in the series are: Crime Q&A 2019, Evidence and Procedure Q&A 2019, and General Police Duties Q&A 2019.